This interview is with Terry Casteel, the winemaker and co-founder of Bethel Heights Vineyard in Salem, Oregon. 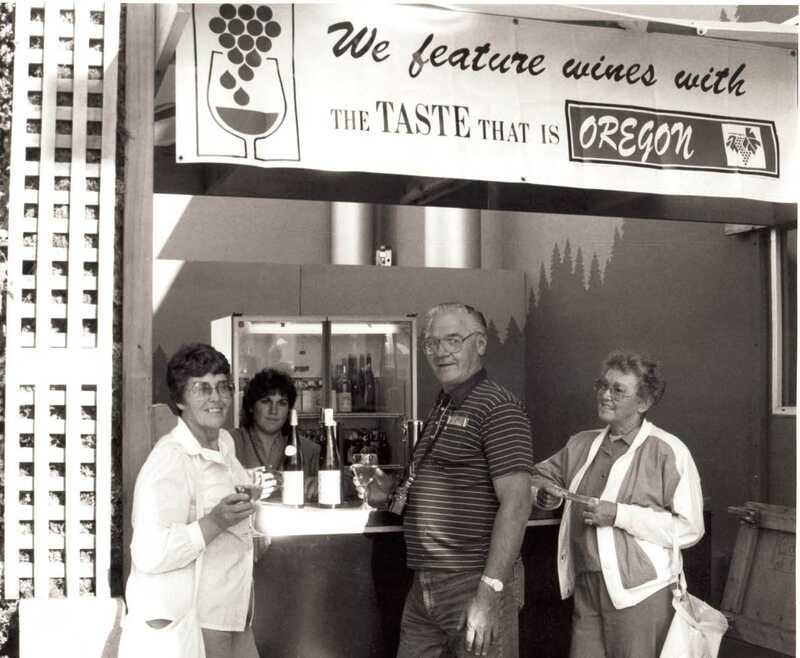 Casteel talks about what brought him to Oregon, his start in wine, and some of the early relationships and experiences he had learning about wine. Casteel, Terry, "Terry Casteel Interview" (2007). Janis Miglavs Interview Collection. Video File. Submission 2.